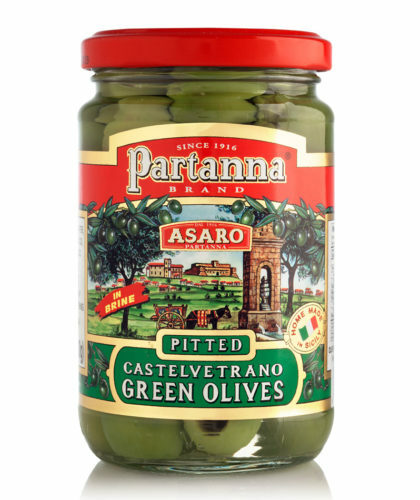 Created in 1916 by Oleifici Asaro, our very first brand is named after the city of Partanna where his family lived. 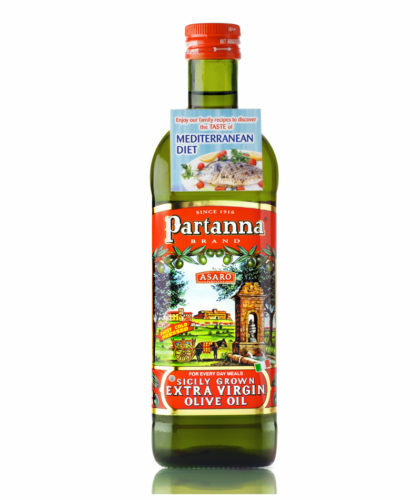 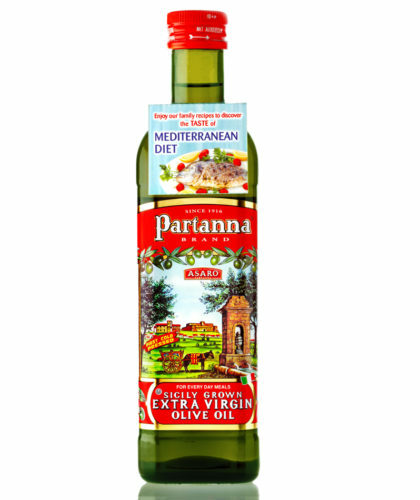 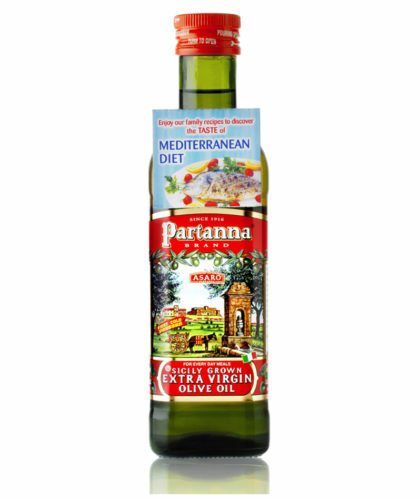 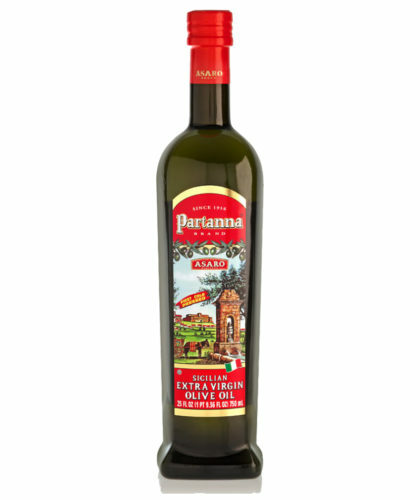 Soon after in the 1920’s, the production of Partanna Extra Virgin Olive Oil began! 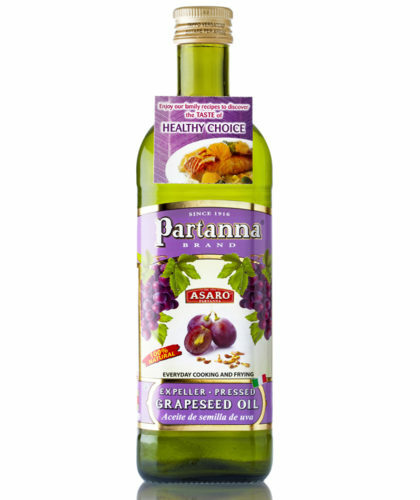 This oil went on to become the very first Asaro family olive oil to be sold in the United States. 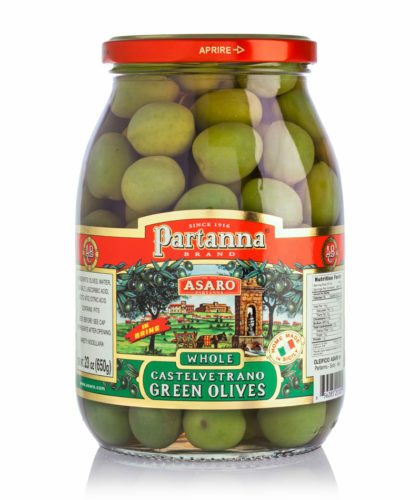 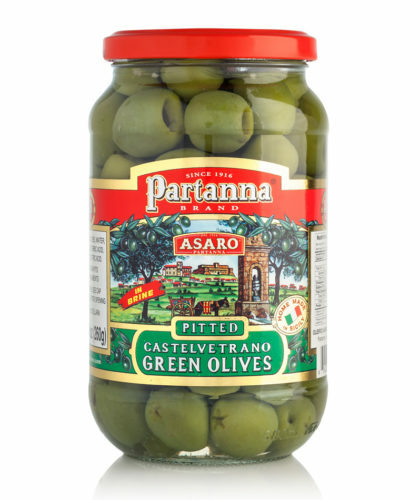 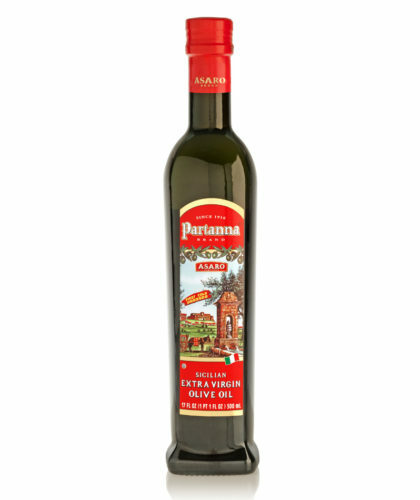 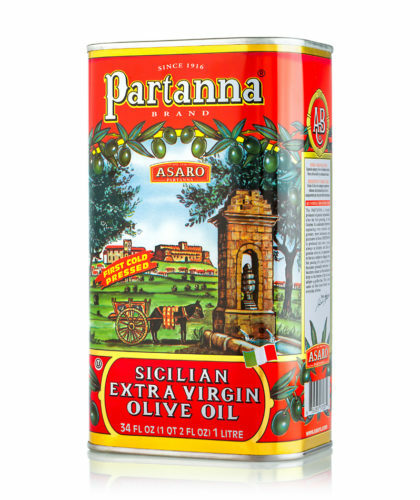 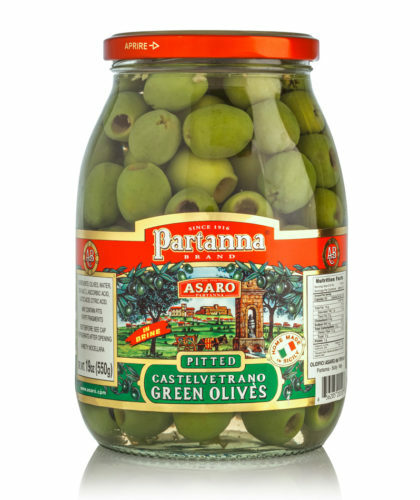 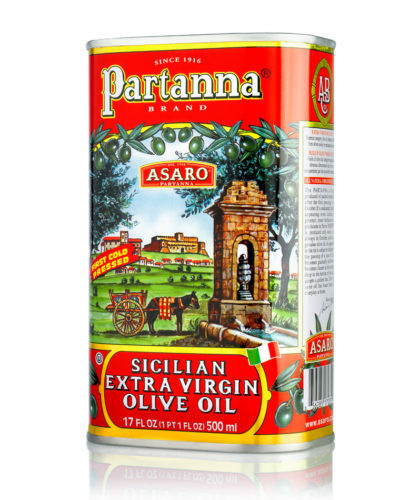 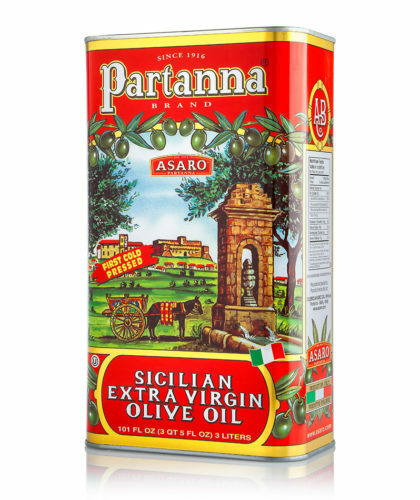 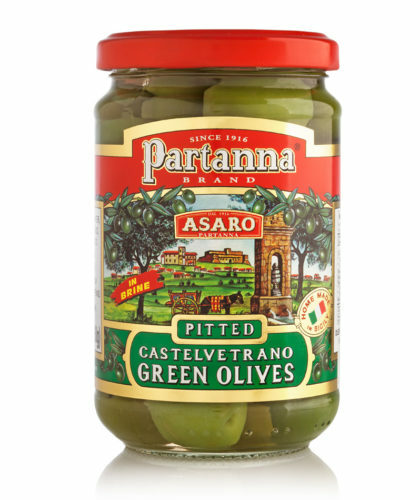 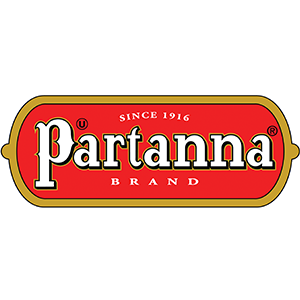 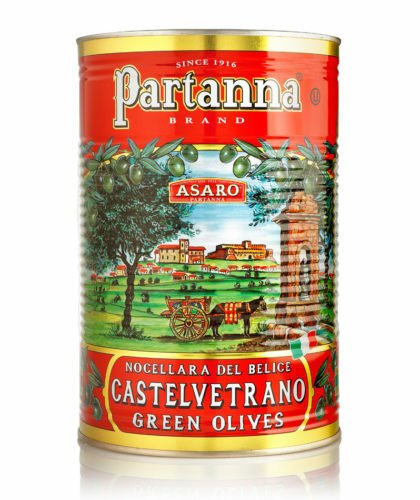 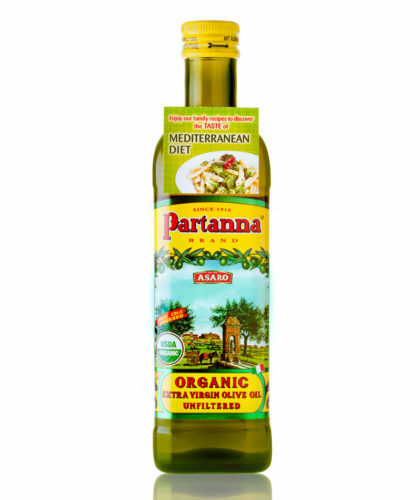 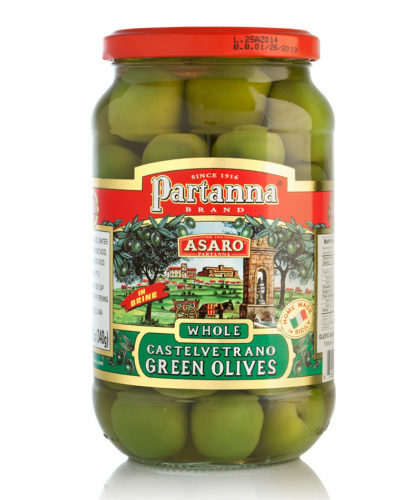 Today, this namesake brand of Partanna is where you can continue to find our extra virgin olive oil as well as our region’s famous bright green and buttery Castelvetrano table olives.